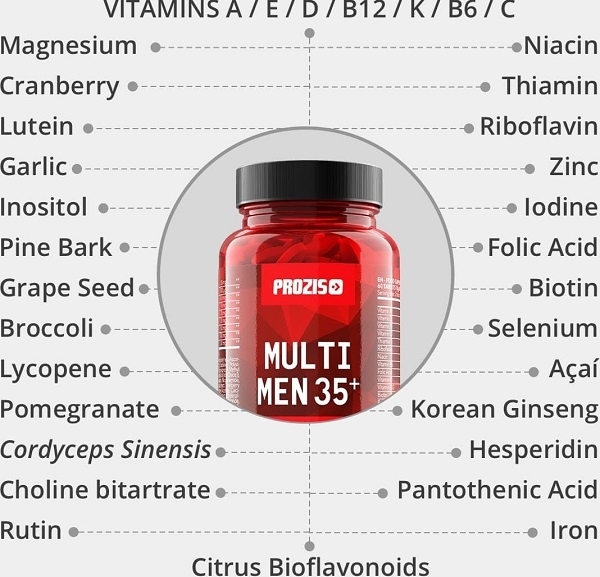 Prozis developed Multi Men 35+ for all men looking for the perfect blend of vitamins and minerals. 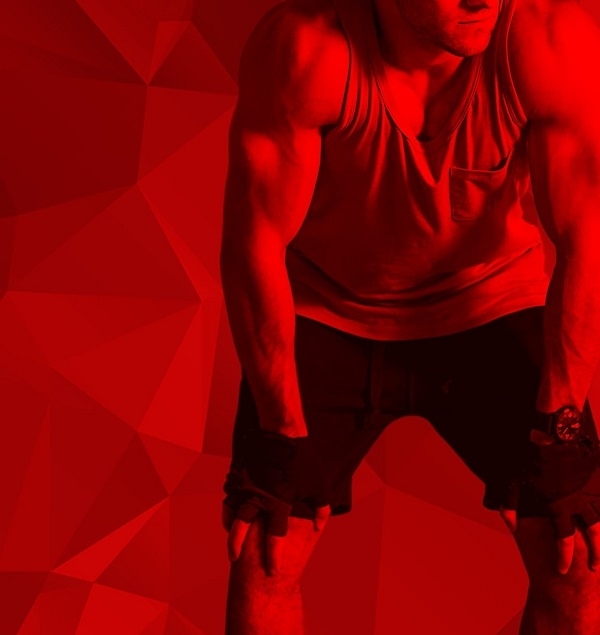 A supplement for your well-being and daily balance. an already varied and balanced diet. Kasutamisjuhend Take 2 tablets per day, one in the morning and another one with a main meal.